I was home with my husband who was off work that day. Our 3-year-old daughter was at school. 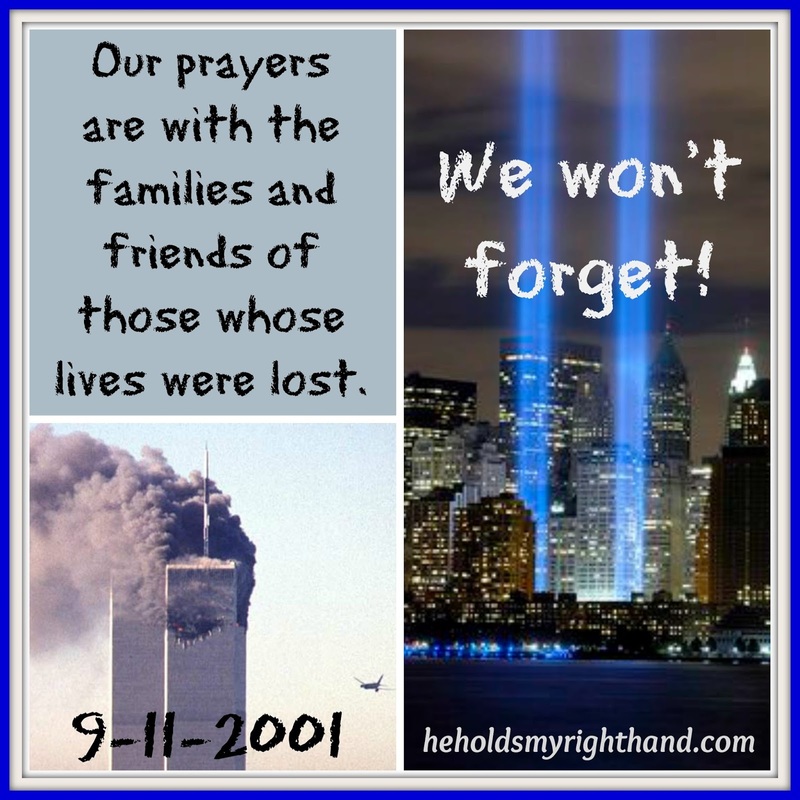 David turned on the news and watched as the 2nd plane flew into the World Trade Center. He called me in see what was happening, and it was an unbelievable sight.